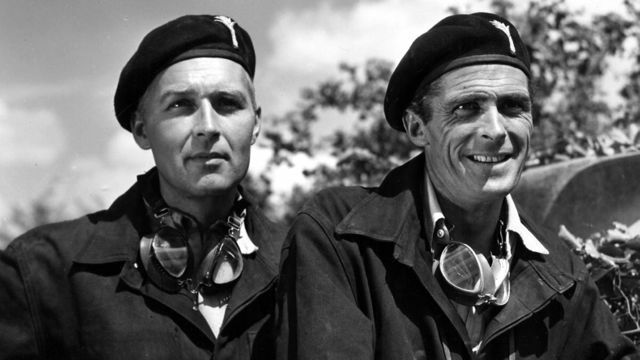 This entry was posted in History, Movie, Reviews, True Story, Uncategorized, War Movie, WWII and tagged British Movie, Movies, Review, Terence Young, They Were Expendable, True Story, War Movie, WWII. Well good for you for trying this. BTW, have you heard of War Witch? (Rebelle) 2012. There are clips on youtube if interested. I haven’t seen it yet, but it’s on the list and it’s certainly seems to be something you’d be interested in too. I’ve heard of it, yes. And nem baj left a comment a while ago saying it was very good. I’d like to watch it eventually. Thanks for the video. Is the American in the Welsh Guards? 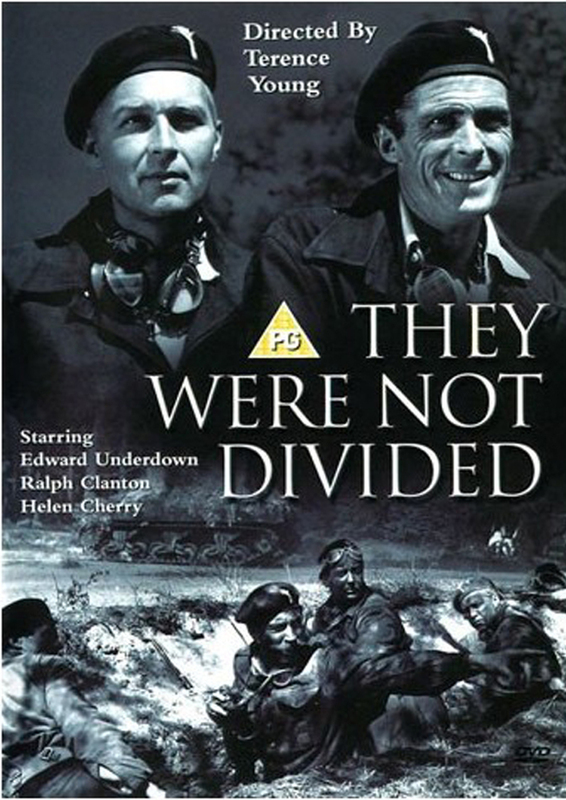 I’ll put this on my “To be watched when I have seen every other war movie” list. Yes, he is, because he joins long before the US enter the war. He lives in the UK. I wouldn’t call this bad but it’s not a memorable or heroic or whatever story, just one of millions that happened like this.But good-natured.